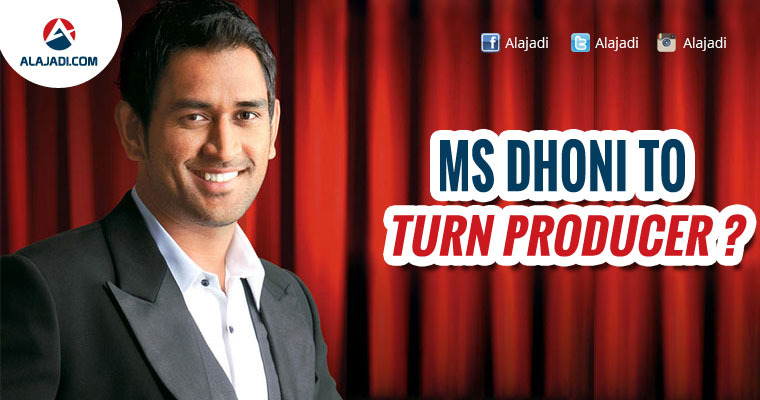 » Cricketer MS Dhoni to turn producer ? Former Team Indian captain and one of the most influential Indian cricketers of this generation, Mahendrasingh Dhoni is reportedly venturing into film production. MS Dhoni has acquired rights of a film on hockey player Dhyan Chand, which will be directed by Rohit Vaid, starring Varun dhawan. A biopic on the legendary hockey player Dhyan Chand was announced last year by none other than Karan Johar. But as far as the development is concerned, nothing much has happened till date. The buzz now is that Varun Dhawan, who had once turned down the director of the film Rohit Vaid’s offer will be doing the film. The legendary sportsperson is known to have scored more than 400 goals during his international career. The film was announced last year but there was no further confirmation or development on the same. 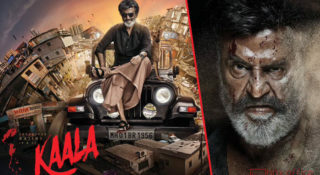 However, now the biopic has sprung into news again and it is being said that Indian cricketer Mahendra Singh Dhoni is set to begin a new inning of his life, as a producer with this film. As Dhoni is on the verge of retiring from international cricket, he seems to be showing keenness to diverse his presence in other segments. It seems that he has chosen film making and zeroed in on a crazy project as a his maiden venture. 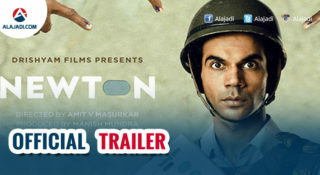 The film will be directed by Rohit Vaid and will be co-produced by Karan Johar. The daily also states that neither the actor, nor Karan wanted Rohit to direct the film. In fact, it claims that Varun had once opted out of the film because of the script, which did not go well with him. But things seem to have taken a new turn altogether. 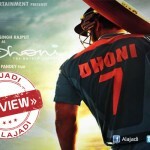 This is MS Dhoni’s new step in the entertainment world post being associated with his biopic last year – MS Dhoni: The Untold Story, which not only became one of the highest-grossing films of 2016 but also fetched a lot of appreciation for actor Sushant Singh Rajput, who played the titular role of the ‘Captain Cool.’ Varun, on the other hand, is working on Judwaa 2, a remake of David Dhawan’s directorial. The film is slated to release this year. 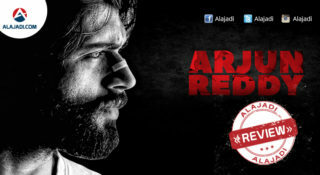 The actor is presently shooting in London with Jacqueline Fernandez and Taapsee.